Stop inviting the rodents inside of your property! Keep rodents on the outside by installing external bait stations and having them maintained. You may need to install multiple bait stations and always ensure they are baited regularly. When was the last time you had a complete rodent inspection? Sealing rodent entry points to your property is the most important part of rodent control. Have doors adjusted properly, holes and visible crevices secured, and door sweeps installed wherever possible. 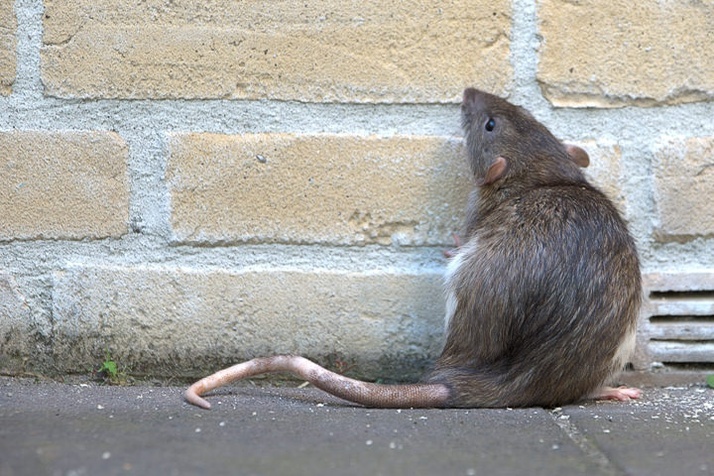 If you know that rodents will inevitably find their way into your building, limit their access between dwelling areas. Have an inspection and secure any pathways, common areas, unnecessary holes and visible crevices throughout your property. Additionally, you should remove anything that may be a food source to the rodent. They will be extremely vigilant in entering your property if they are aware of sustenance. Keep in mind that good sanitation is critical! Rodent issues do not always appear overnight, they are symptoms of issues that most likely can be prevented. Receive regular reporting from your pest control company on the condition of the units that are being treated and address any potential issues in a timely manner. Are you unhappy with your current Pest Control Company, looking for an affordable Maintenance Plan, have a question? Give Anchor Pest Control a call at (732) 636-8761 or contact us online today!